If you’re looking for the perfect location for your event but want the flexibility to make the venue your own – a marquee could be the perfect answer! We have a fantastic range of venues to choose from, and can take care of all the details to ensure that your event is seamless. We have added some fabulous new marquee locations to our portfolio recently – from Bolton Abbey to the Lakeside at Carlton Towers, 2016 looks set to be the year for embracing the outdoors! 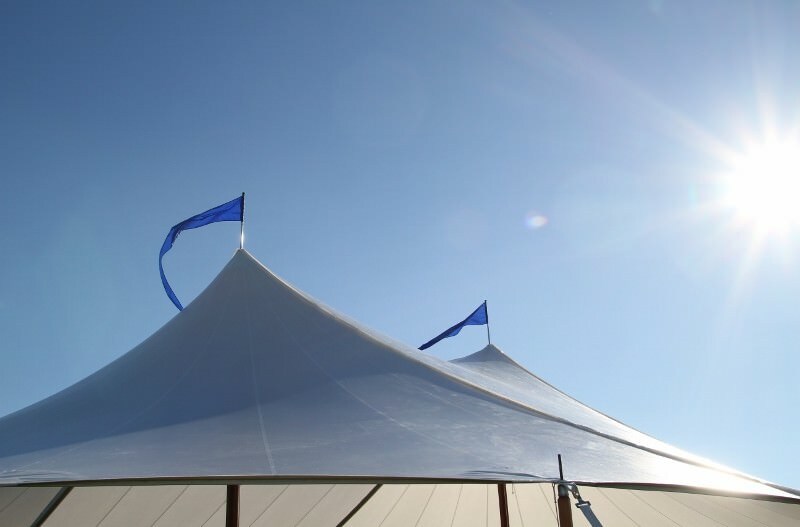 If you say marquee, most people would picture a traditional white pvc structure in a field – but there are so many different styles of marquee or tents available now, the choices are endless! From a traditional fabric rope & pole version, to the spectacular new sailcloth tents that can be lit up at night, from vintage army tents to a clear roofed marquee that oozes clean lines and all that is modern.. marquees have come a long way from the dated pleated cream linings and muddy carpets of old. There are so many advantages to holding your event or wedding in a marquee; it gives you flexibility with layout, is less restrictive with guest numbers and enables you to have a celebration in somewhere personal to you (home for example). 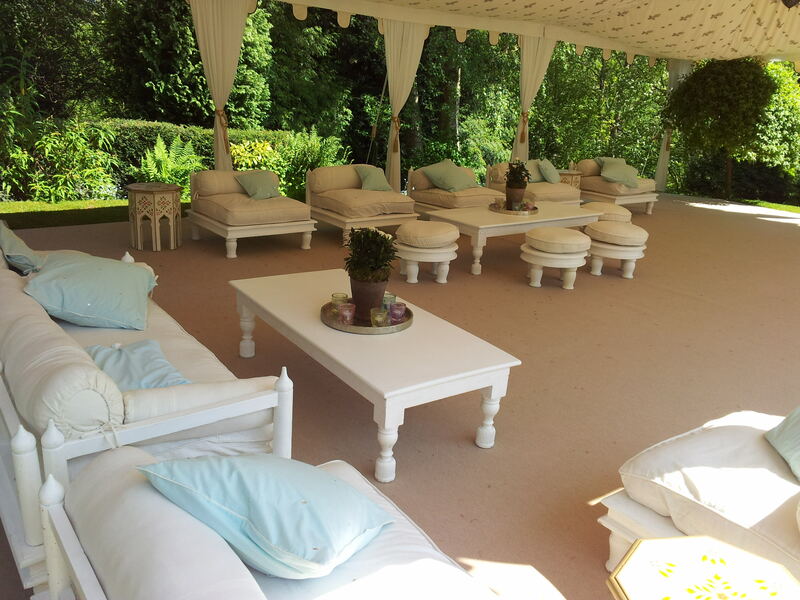 In addition, it offers the opportunity to use and maximise the outdoor space and views around your chosen location which can give your event a really relaxed and laid back feel. 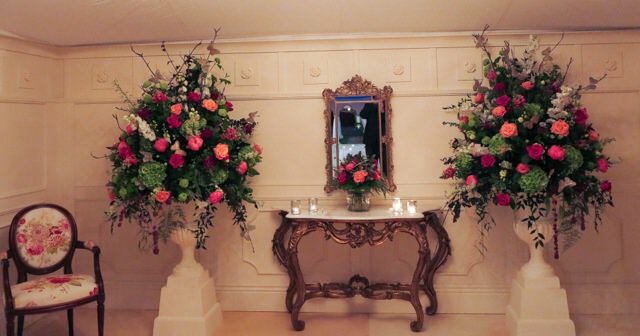 The beauty of using a tent for your event is that the interior can be customised to exactly what you want – every detail, the colour of the carpet, the lighting on the roof, the type of bar, the reception furniture, all exactly as you want it to be and all just helping to complete your perfect Pinterest look! 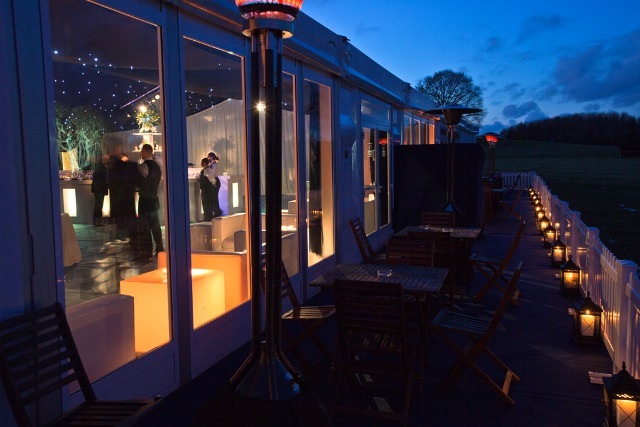 If the idea of having your event in a marquee feels a bit daunting, it really needn’t be – the team at Dine have run hundreds of marquee events and if you’d like them to can take care of co-ordinating all aspects of your event, from loos to lighting, carpets to kitchens, ensuring your event is flawless. 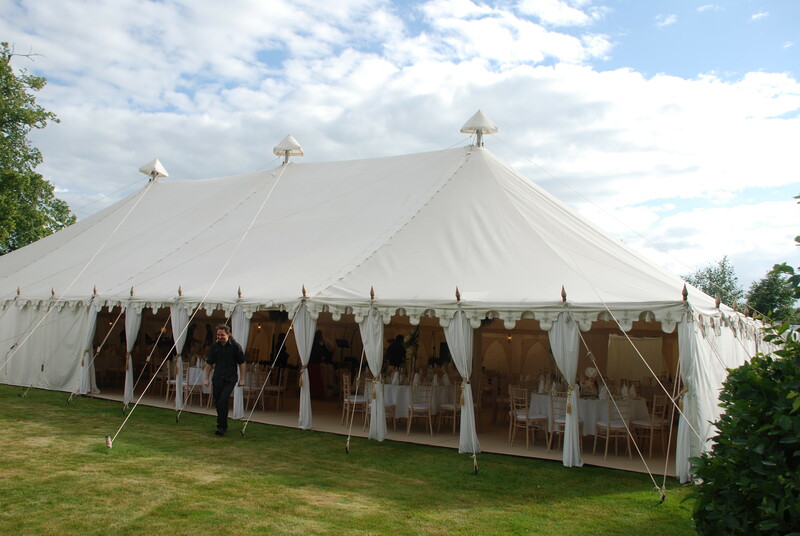 It’s what we do and we’re happy to either work with the marquee company of your choice or you can choose to work with one of our brilliant recommended suppliers (like the lovely people at Shades and Coopers marquees who are featured).